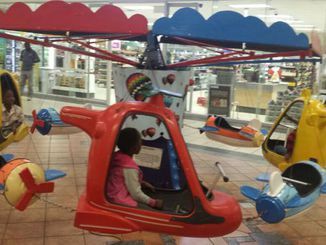 Sunward Centre welcomes you to one-stop convenience shopping. 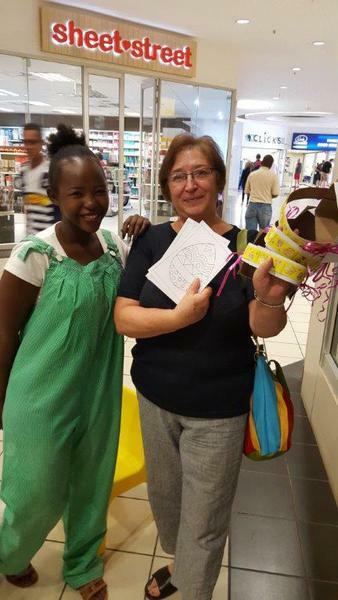 your shopping experience as pleasant and effortless as possible. 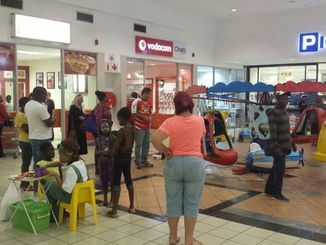 Enjoy the centre's casual ambience, along with our tenants' friendly service and expertise. 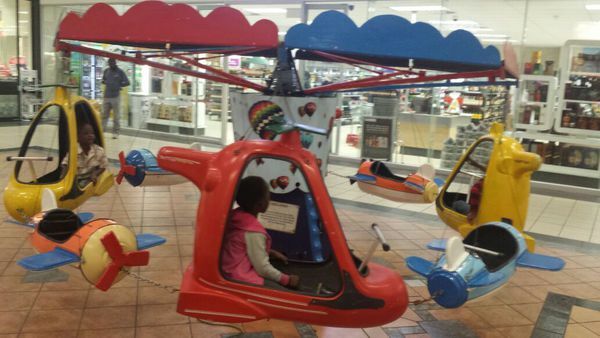 Sunward Centre - the centre of convenience. 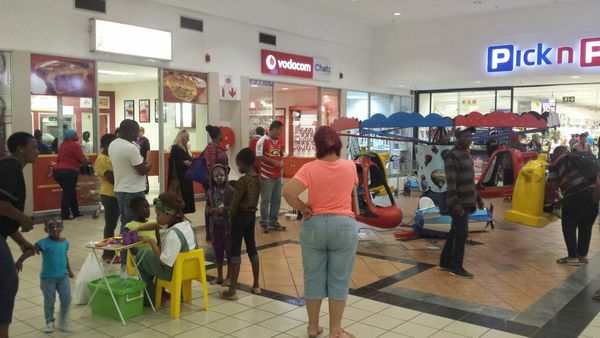 At Sunward Centre, we strive to maintain the perfect tenant mix that meets the varying needs of our customers. 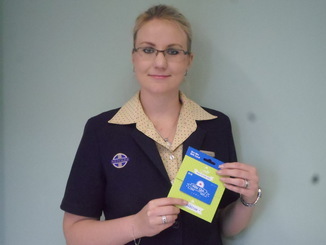 If you would like to enquire about joining our tenant list or prime office space, please contact Chantell Roemer. 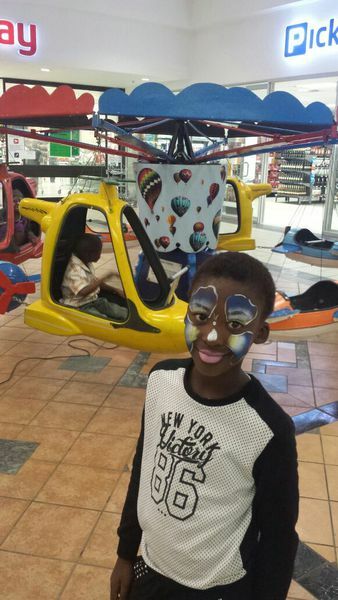 Sunward Centre is adding some fun and excitement for the little ones! 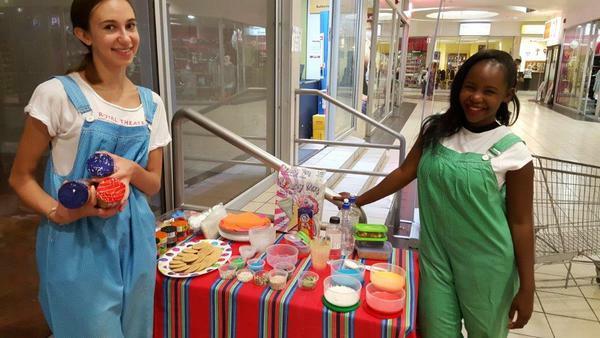 Every first Saturday and last Saturday of the month you and your little ones will enjoy a variety of entertainment ranging from kids game shows, face painters, funny clowns and buskers! 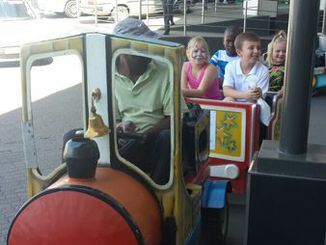 Program will change from month to month. 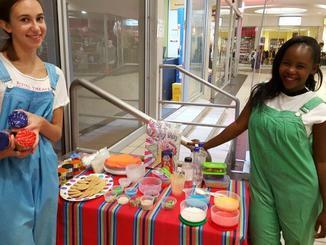 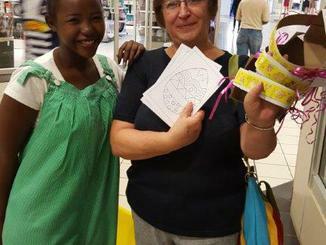 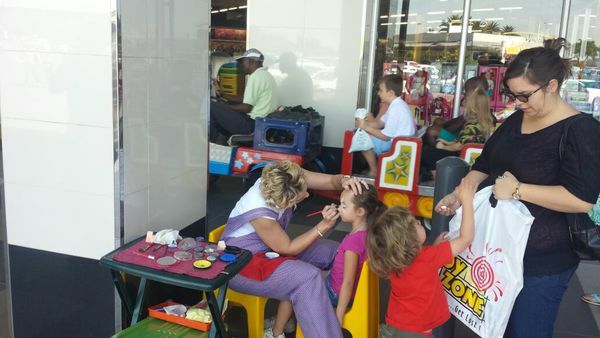 The Shavathon is one of South Africa’s best loved events in support of those suffering from cancer and it was phenomenally well received by the Sunward Centre shoppers and members of the community on Saturday 27 February. 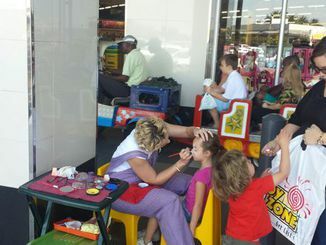 A total of approximately 700 participants showed their support by shaving and spraying their hair and R35 000 was raised on the day, ranking Sunward Centre as number one in the Eastern region! 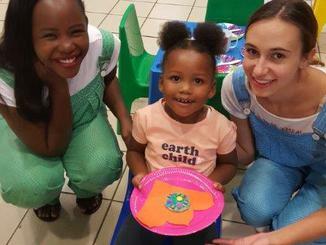 Fun weekend activities at the centre! 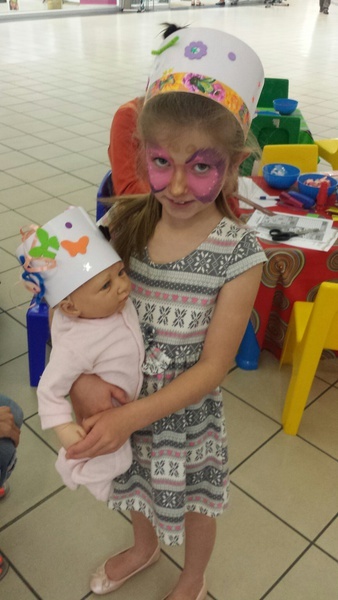 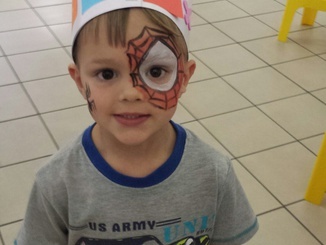 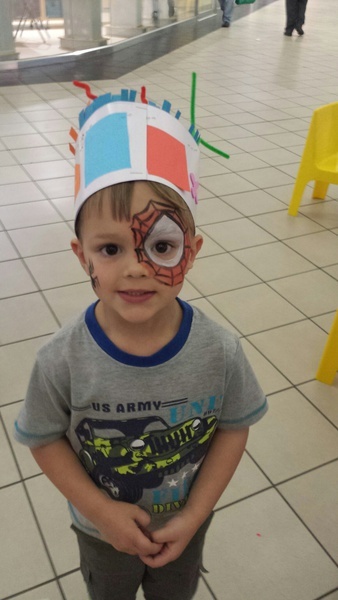 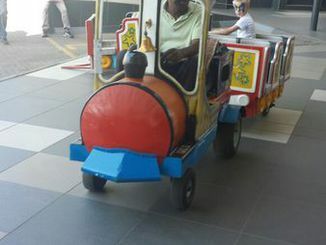 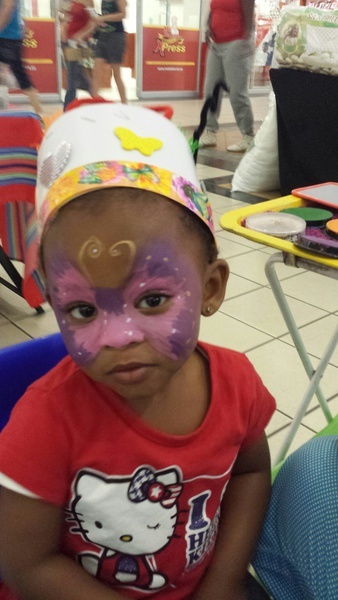 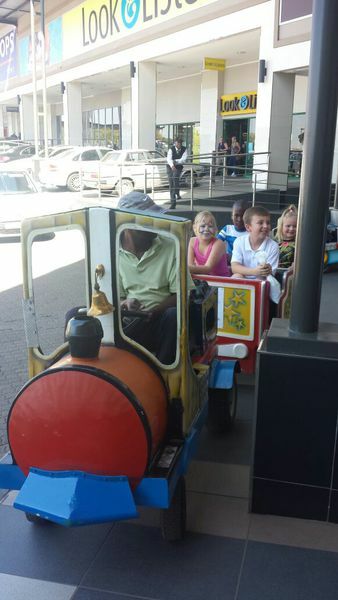 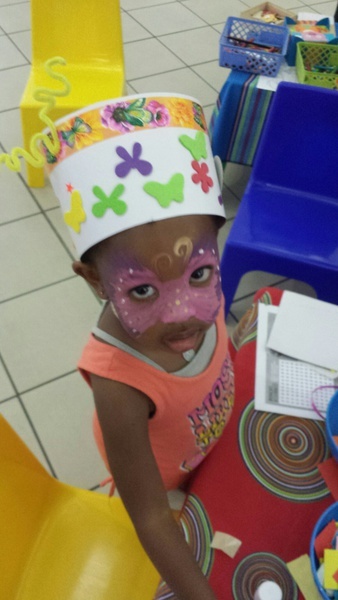 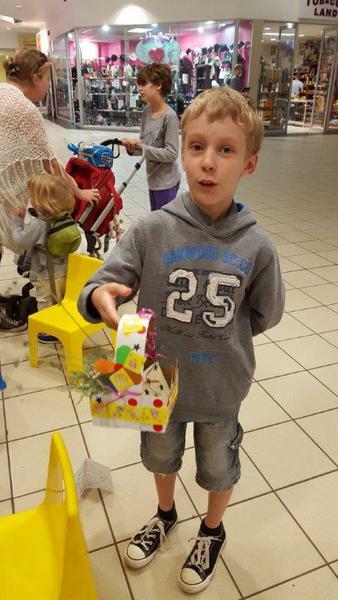 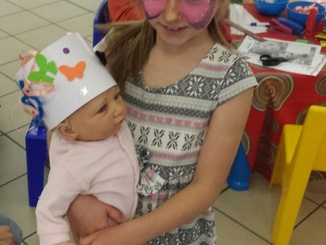 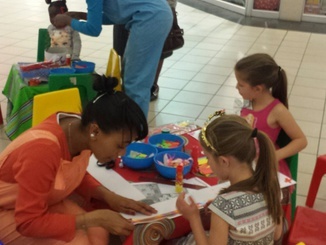 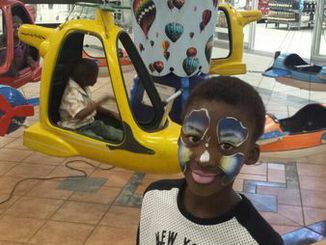 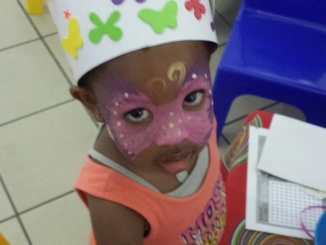 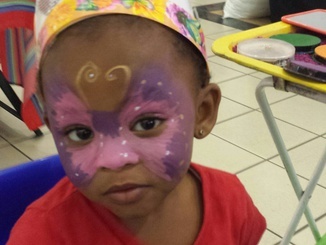 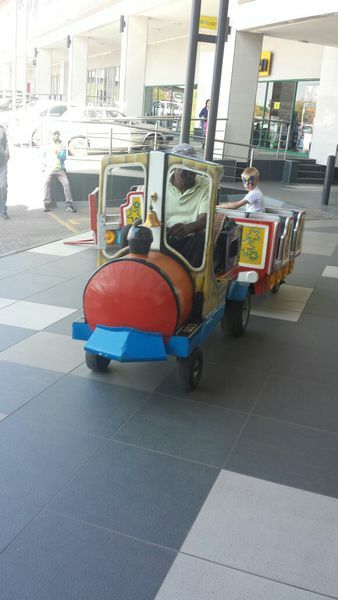 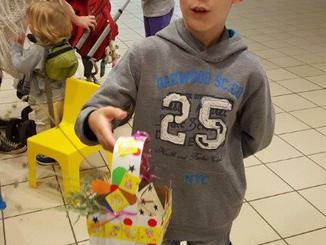 Sunward Centre is adding some fun and excitement for the little ones! 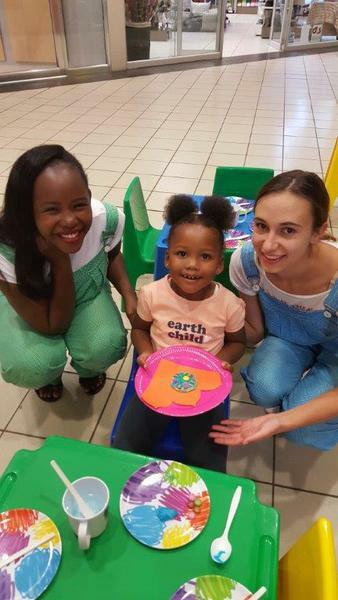 Every first Saturday and Last Saturday of the month you and your little ones will enjoy a variety of entertainment ranging from Kids Game Shows, Face painters and Funny Clowns and Buskers! 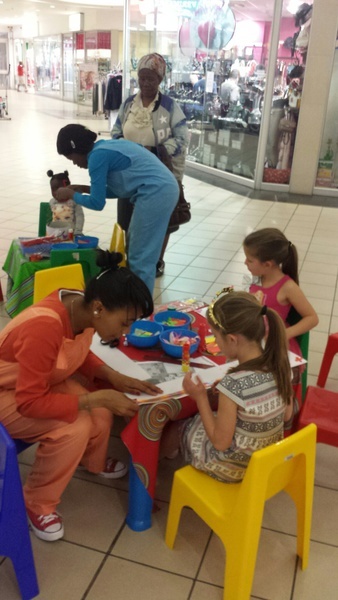 Activations start at 10h30.